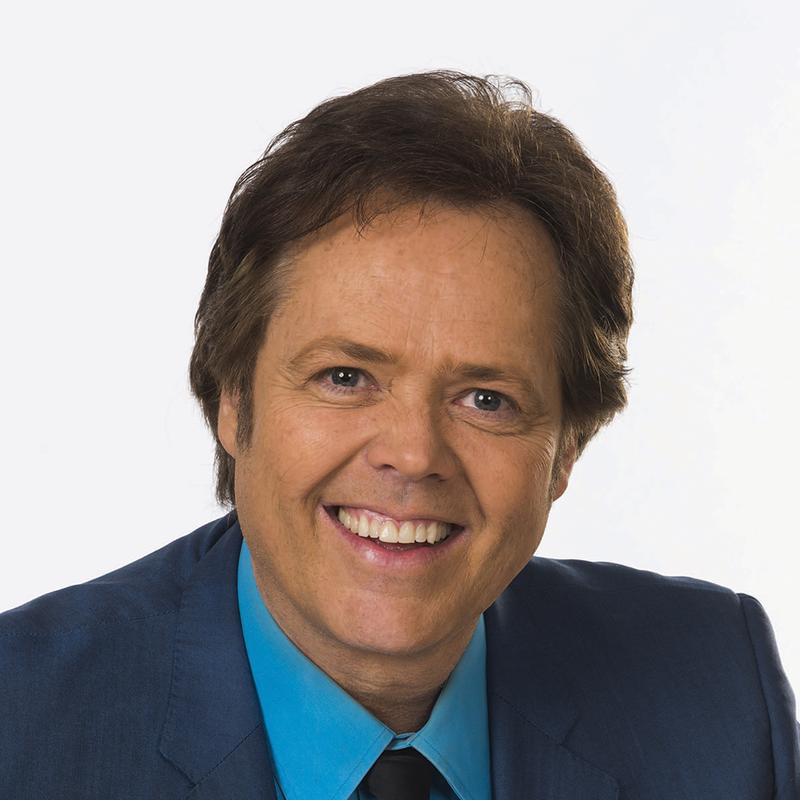 As the youngest member of the highly talented Osmond family, Jimmy Osmond is an accomplished performer, singer, musician, producer, author and entrepreneur. He calls Utah, Missouri and the U.K “home” and has made it a mission to promote childhood literacy and raise awareness of the Children’s Miracle Network; a non – profit organization founded by his mother, Olive Osmond. The Osmond family has been involved with Children’s Miracle Network since its inception in 1983. The charity, which began as a telethon housed in the Osmond studio, has since grown into a leading children’s charity and has raised $5 billion for 170 children’s hospitals across the United States and Canada. Jimmy Osmond began his career as the youngest member of the Osmond family with his first appearance on the “Andy Williams Show” at the tender age of three. This year marks his 50th year in the entertainment business. After the passing of his mentor and friend, Andy Williams, Jimmy became the owner of the Andy Williams Performing Arts Center & Theatre in Branson, Missouri, which hosts hundreds of shows per year with a variety of entertainment genres.